My knowledge of Hemingway runs no farther than The Old Man and the Sea, a staple of most high school English classes. I only have a vague memory of slogging thru, his writing clearly not for me. 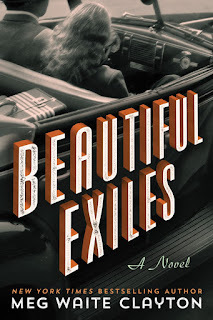 As a result, I've never pursued any more reading, let alone research, on him (or his wives) and therefore honestly had no frame of reference going into Beautiful Exiles, other than having read Meg Waite Clayton's previous books and being a fan of her writing. Painstakingly researched and beautifully written, this book is not about Hemingway; instead it is about Martha Gellhorn, a writer and eventual prominent war correspondent, who became Hemingway's third wife. Told in the first-person, Gelhorn proves to be just as strong-willed as Hemingway, and more often than not, I found myself wishing she would strike out on her own and leave the self-inflated Hemingway behind. We are given a Gelhorn who is a force unto herself, who is not overshadowed by the sometimes more famous characters around her. The writing is spot on; whether describing the peaceful, lazy days in Key West or the fast paced, immediate action of being on the front line, I could easily imagine each scene. The detail and descriptions were perfect and really brought the characters, and their situations, to life. Clayton's writing continues to get stronger with each book, and it clearly shows here. In my admitted non-existent knowledge of Martha Gelhorn, I appreciate Beautiful Exiles all the more; everyone knows Hemingway, but I'm not so sure about Gelhorn. Clayton has given me a perspective on a woman ahead of her time, who was willing to put her life on the line to make sure the world knew what was happening in Europe during Hitler's rise to power. I found Gelhorn fascinating and am sorry that she had become overshadowed by Hemingway, at least in my experience. 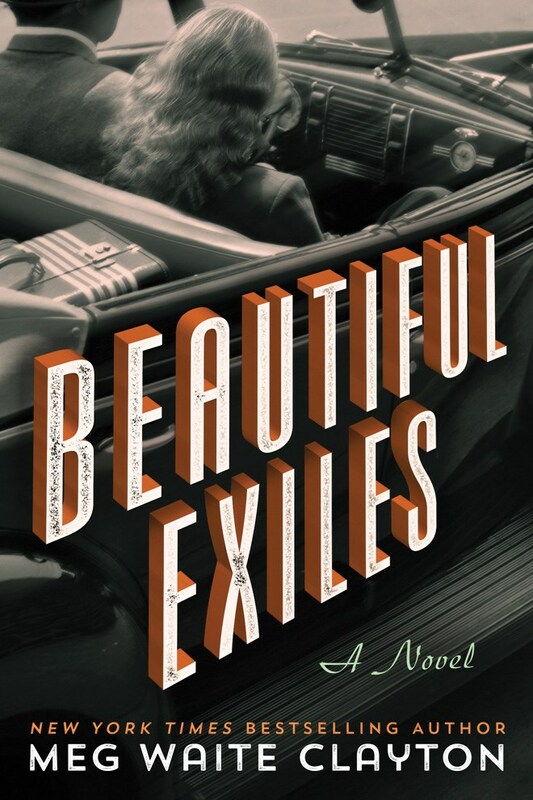 I want to find out more about her, and I think that a book like Beautiful Exiles, one that sparks that kind of interest in me, is always remarkable.